We hear countless stories about festival life and rave culture come in and out of Insomniac HQ on a daily basis. From Headliners rocking out in the middle of our festival crowds to life as an Insomniac performer, we’ve explored the different ways our dance music culture permeates everyday life. Everyone has a story, and we want to tell yours. 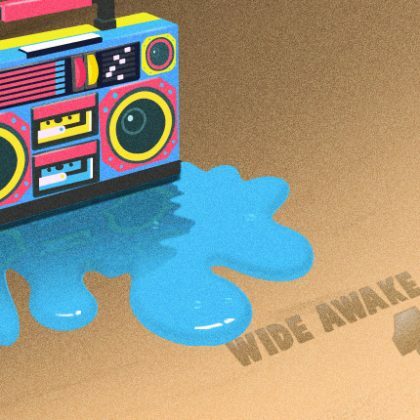 That’s why we’ve launched Wide Awake Stories, a new monthly radio show brought to you by Insomniac HQ and produced by the Insomniac editorial team. 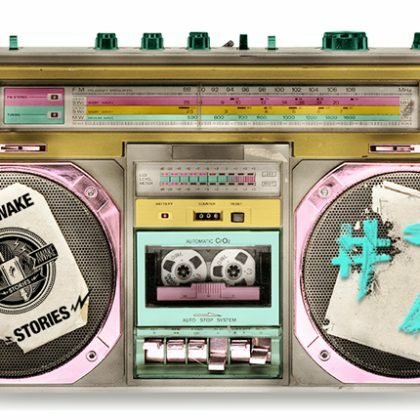 Launching today (Tuesday, October 4), and accessible via Insomniac.com, iTunes, SoundCloud and Mixcloud, the show is part of the Night Owl Radio network and takes a new direction in storytelling. 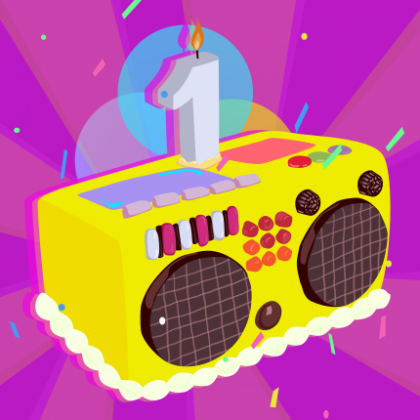 Each month, the show will highlight the artists and people who make up our wonderful dance music community and festival family, as well as the dedicated creatives who produce our shows and festivals. Wide Awake Stories is an all-encompassing talk show that’ll focus on anything and everything that makes our culture so vibrant and special. You’ll hear exclusive interviews with artists and DJs, profiles on our unique Headliners, behind-the-scenes content with the Experience Creators at our events, and more. Each monthly episode will cover a different theme that’s relevant to the electronic community today and will explore and discuss it from various angles. 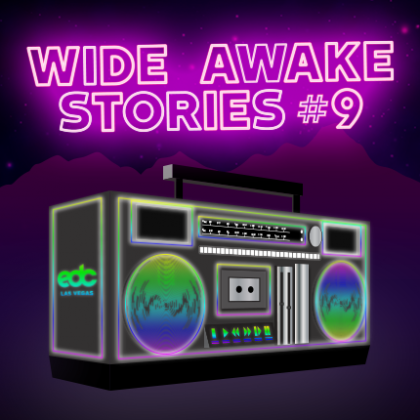 The launch episode of Wide Awake Stories, which you can stream in full above, was mostly produced and recorded at this year’s EDC Las Vegas and explores the ethos of PLUR, a long-practiced credo within the electronic music community. The show breaks down each pillar of PLUR, letter by letter, and examines the myriad ways in which Peace, Love, Unity and Respect permeate the dance music world. DJ/producer Frankie Bones, who’s credited for coining the term, retells the story of the night PLUR was initially created; Officer Rick Nogues of the Las Vegas Metropolitan Police Department discusses how his team of “peace officers” help create and ensure peace of mind and safety at a festival as large as EDC Las Vegas; veteran producer/DJ Tommie Sunshine recounts the epic night he fell in love with dance music; Headliners Paul and Erika discuss their two-decade-long marriage, which started in Chicago’s famed club scene and which they celebrated at the 20-year anniversary of EDC with their son in Las Vegas this past June; and Insomniac’s very own Consciousness Group—which provides a sober sanctuary for music fans who are straight-edge, recovering, or simply feeling overwhelmed at all major Insomniac festivals—highlights the importance of respecting your body. Any Headliners or fans who have a story they’d like to share with Wide Awake Stories are encouraged to reach out to the Insomniac editorial team via Facebook or Twitter using #WideAwakeStories and via email at editorial@insomniac.com. We want to hear from you! Check out our debut episode of Wide Awake Stories above, and stay tuned for next month’s show, where we’ll explore self-expression and what it means in our culture.